Child Taker is a British action thriller focusing on the efforts of a grandfather and his pals to recover his kidnapped grandchildren. Five year old fraternal twins Sarah and Zak are abducted from their tent while on a family camping trip. Their mother, Hayley, is understandably distraught and welcomes her father's help in trying to find the children. The Major, a counter terrorism agent, and his elite team pull out all the stops in their search for Sarah and Zak. 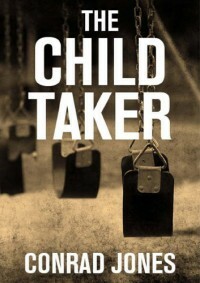 When I began listening to and reading The Child Taker, I was leery that a female narrator could pull off a believable action thriller. In spite of my reservations, Julia Farhat does, in fact, do a splendid job with the multitude of characters in the book. The pacing of the novel and the narrative performance kept me so involved I devoured the book in a single day. Anyone with issues regarding child and sexual abuse should look elsewhere as those themes are integral to this story. 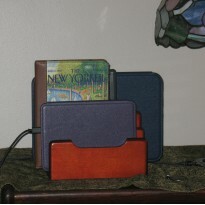 I bought the Kindle book and received the Audible book from the author in exchange for my honest review.